Mashhad city is Located in the north-east of Iran. In this city, the eighth Shiites Imam was laid to rest. For this reason, Mashhad named as the cultural capital of Muslims all around the world in the year 2017. In this Mausoleum, Shiites all over the world gather to say their prayers and show their respect to Imam. 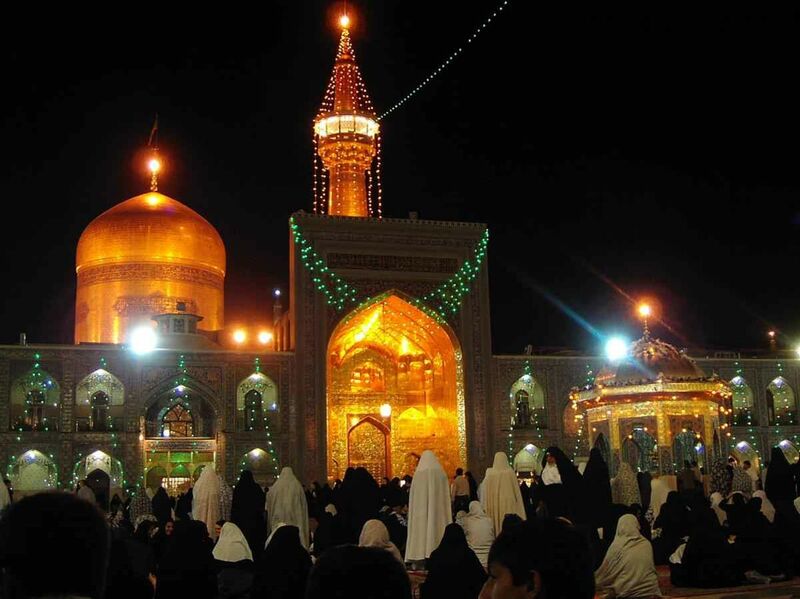 Our tour will completely cover both religious and historical aspects of the Imam Reza Holy Shrine. In this walking tour, which would take almost half of your day, you will become familiar with historical buildings inside the Imam Reza Holy Shrine, the costumes of pilgrimage, museums, library buildings and the history of this beautiful sacred district. You will also learn about the famous and well-known people of the Muslim world who are buried in the region of the Imam Reza Shrine. 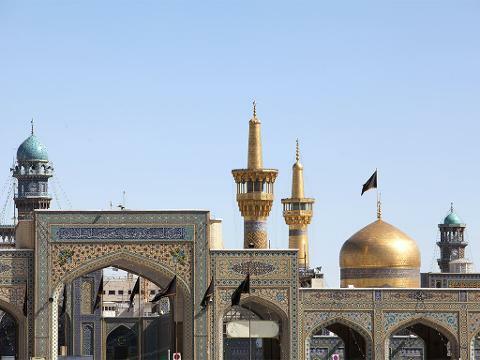 Each year millions of visitors all across the world, no matter of their religions or believes, travel to Mashhad merely to visit the Imam Reza Holy Shrine.